Rally House at Dayton Mall is located in Miamisburg, Ohio, 10 miles south of Dayton and 17 miles west of Xenia. 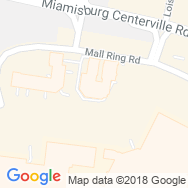 Head east of I-75 or west of I-675 via Miamisburg Centerville Road, turn south onto Mall Park Drive and find us in the first building on your left. Rally House at Dayton Mall is your go-to destination to support your favorite Ohio professional teams. 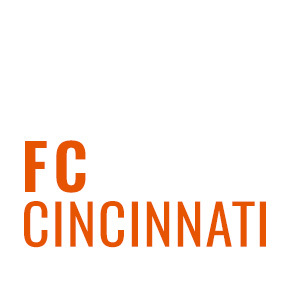 Shop your Cincinnati pro teams with FC Cincinnati apparel, Cincinnati Bengals jerseys and Cincinnati Reds hats. Celebrate your Cleveland pro teams with Cleveland Indians jerseys, Cleveland Cavaliers hats and Cleveland Browns t-shirts. Find a sprinkle of Pittsburgh Steelers apparel, here, too. Never miss a beat on gameday! Sprint off to gameday with the best college team apparel from Rally House in Dayton Mall. 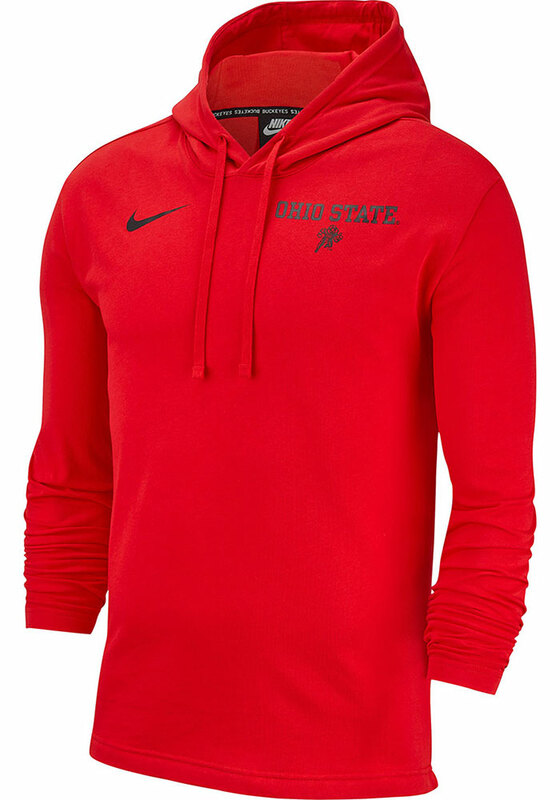 Stop in today to stock up on Ohio State Buckeyes apparel, Dayton Flyers drinkware, UK Wildcats home decor, Xavier t-shirts, Miami Redhawks hats, Cincinnati Bearcats shirts and Wright State Raiders apparel. 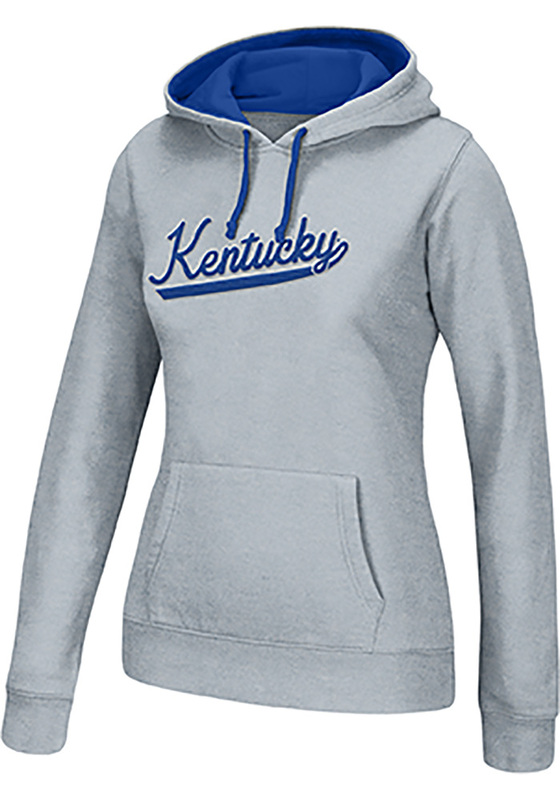 You'll find all the team gear you need at Rally House by stocking up on all the latest women's clothing trends and men's t-shirt styles. Stop in today and show your colors! We know you love the Cincinnati metro as much as we do. The late nights at Great American Ball Park, the chilly Sundays at Paul Brown Stadium and the action-packed matches at Nippert Stadium fuel this city. Whether you are cheering for your city or simply visiting, Rally House has Cincinnati and Dayton apparel perfect for your style and Ohio souvenirs to commemorate your trip. Shop our local collections to represent Cincinnati, Dayton and O-Hi-O with Cincinnati apparel, Ohio apparel and Ohio souvenirs. Regardless of which city, area or team you love to represent, we can all show our RALLY!